IMMODEST COTTON is our second line of utilitarian accessories and home products that is made both in India and the USA. While IMMODEST COTTON's leather goods are made in the USA, the cotton products are the result of a collaboration with artisans and makers we met in India, and incorporates the design sensibility and textile craftsmanship that we find so inspiring about the country. The rich history of hand-block printing, weaving and dyeing has allowed us to create products that incorporate fabrics and prints that we design from loom to dye, many of them Indigo-Dyed. While Fleabags continues to be committed to producing exclusively within the United States, IMMODEST COTTON has given us a chance to work with makers in another country who come from a completely different craft tradition and who have different capabilities. No matter the origin of goods, we take care to support only ethical means of production. 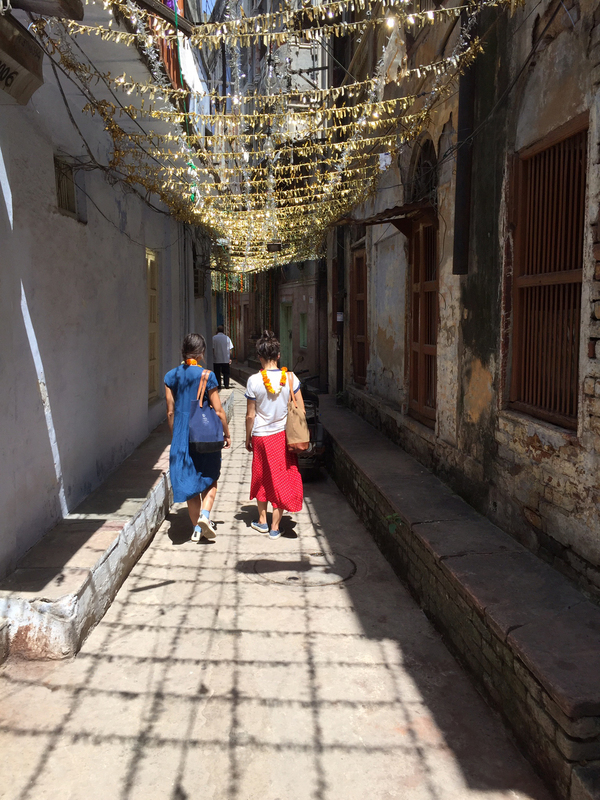 Check out our photos from India below and shop IMMODEST COTTON here.